 California Concentrate Company is a leading wholesale supplier of varietal grape and fruit concentrates for wine making. Located in California's Central Valley, we're surrounded by some of the best grape varietals in the world. Wineries across America use our concentrates to supplement their needs and enhance their wines. Grape concentrate adds sweetness, balances acidity, and rounds out the wine, especially on the mid-palate. Home winemakers use concentrates to produce their own wines and expand their knowledge of wine making. The food and beverage industry uses concentrates as natural grape products. In addition to wine concentrates, we offer bulk grape juice, grape seeds, grape skins, and varietal liquid malt extracts (LME) for brewing beer.  Established in 1935, we're California's oldest and most trusted wine concentrate supplier. Learn more about our history, our team, and our core values. Wineries across the United States use our wine concentrates to supplement the wine making process and enhance their wines. Learn more about how we can help you. Malt extracts are a key ingredient in the beer brewing process. From bold to ever-so-smooth, we'll help you craft a taste that’s uniquely yours. Everything you need to know about placing a domestic order for bulk grape juices, concentrates, and other varietal grape products. For testing purposes, we gladly offer up to 3 free samples of our varietal grape concentrates. Please be advised, samples are for businesses only.